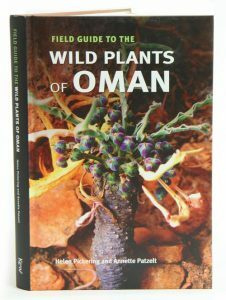 Field guide to the wild plants of Oman. Artist/Author: Pickering, Helen and Annette Patzelt. The main sections cover 250 common species, and each account is accompanied by a colour photograph.